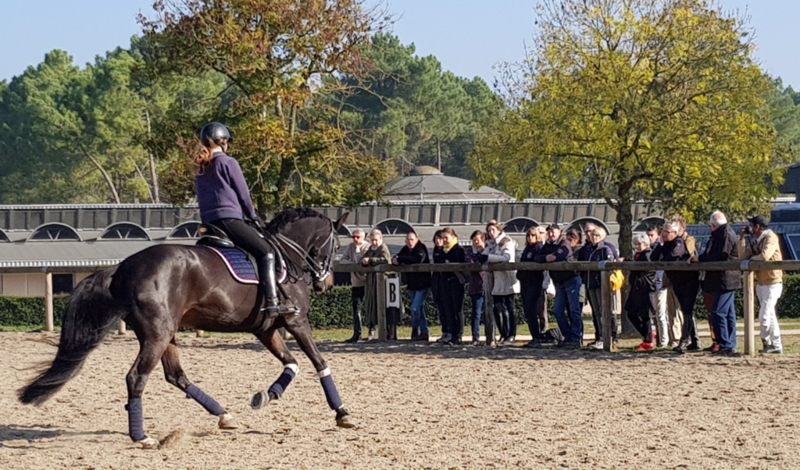 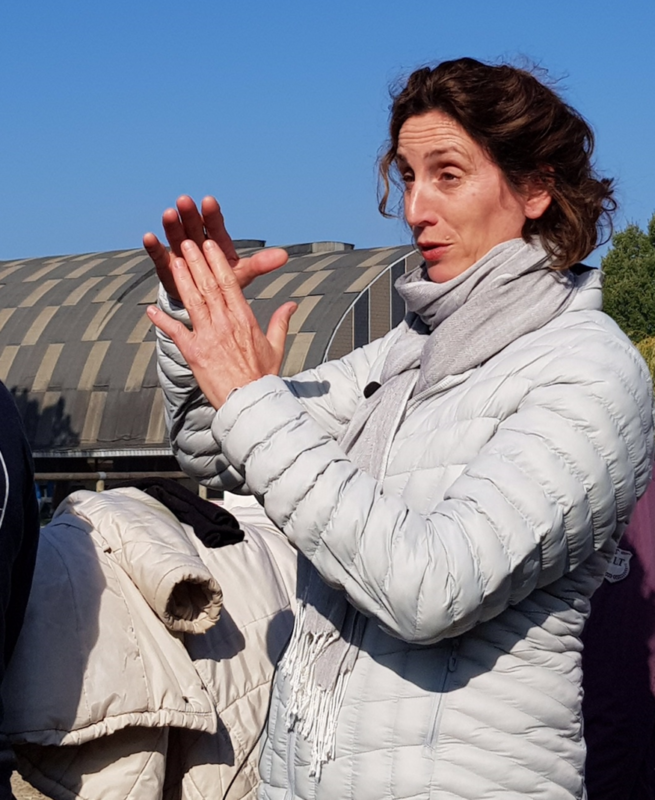 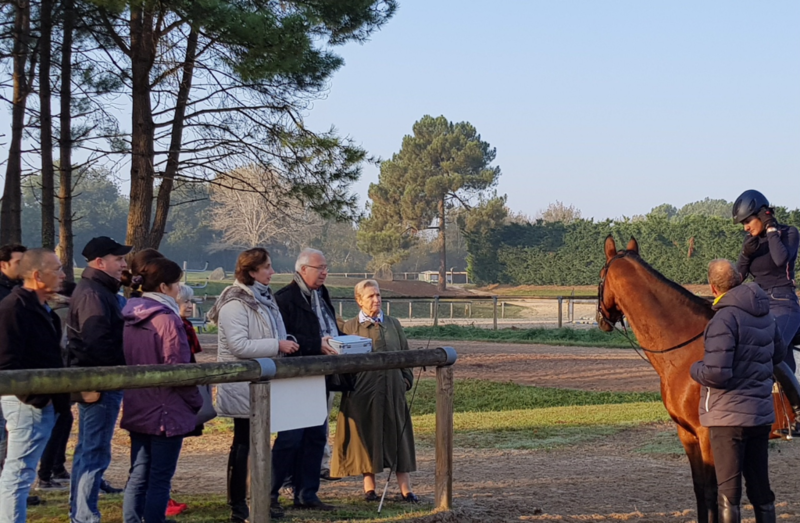 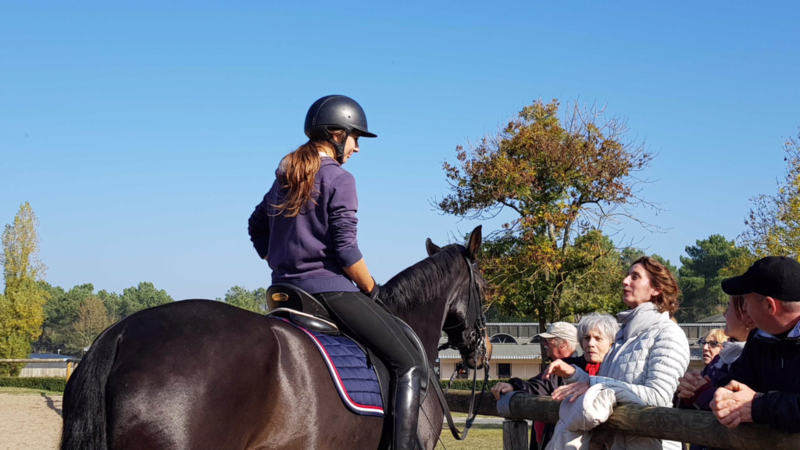 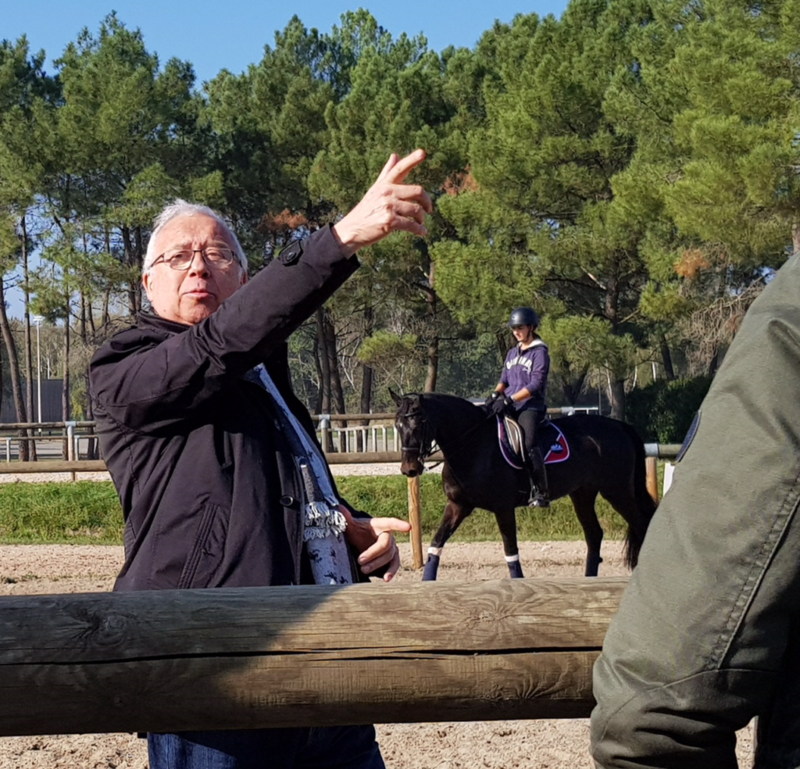 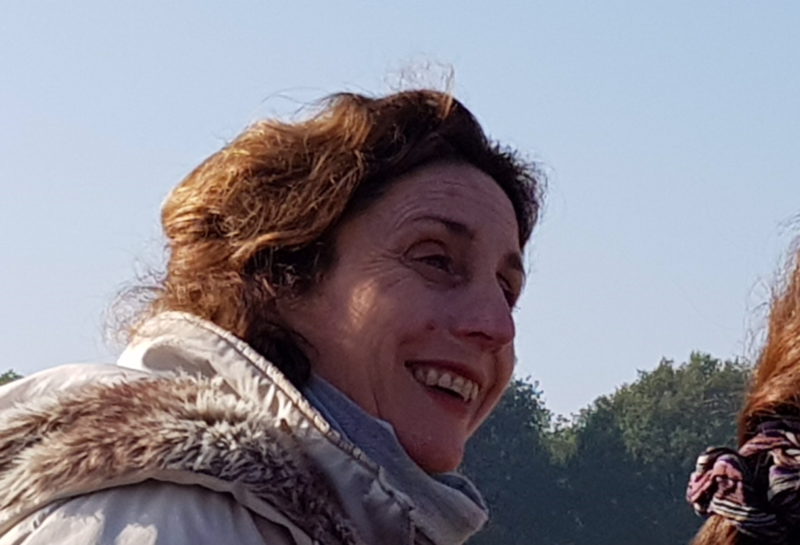 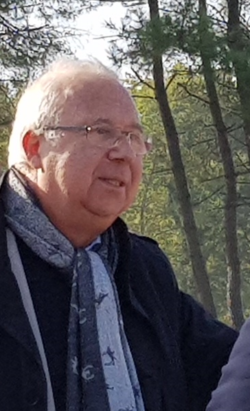 In addition to participating in the colloquia on the French riding tradition and coaching at the Cadre Noir, Bettina was also asked to donate coaching time at Allege-Ideal. 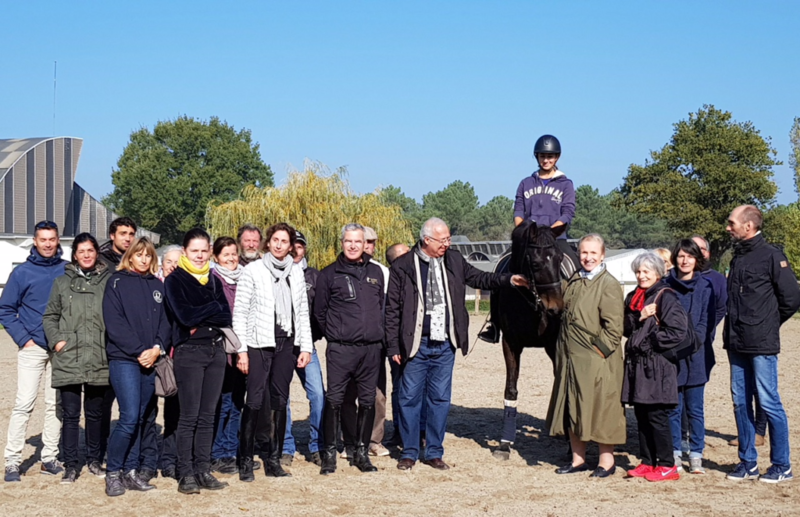 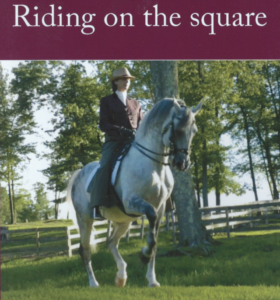 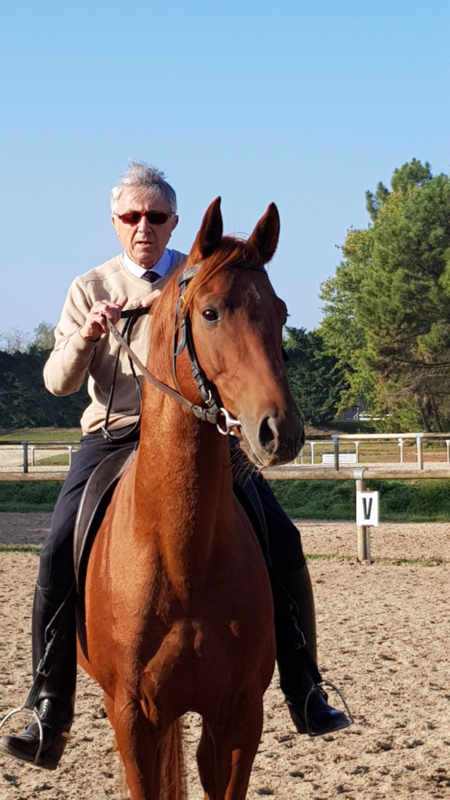 The association works tirelessly to preserve the French system of riding as a method of training and riding that results in true lightness and balance while putting the welfare of the horse above all else. 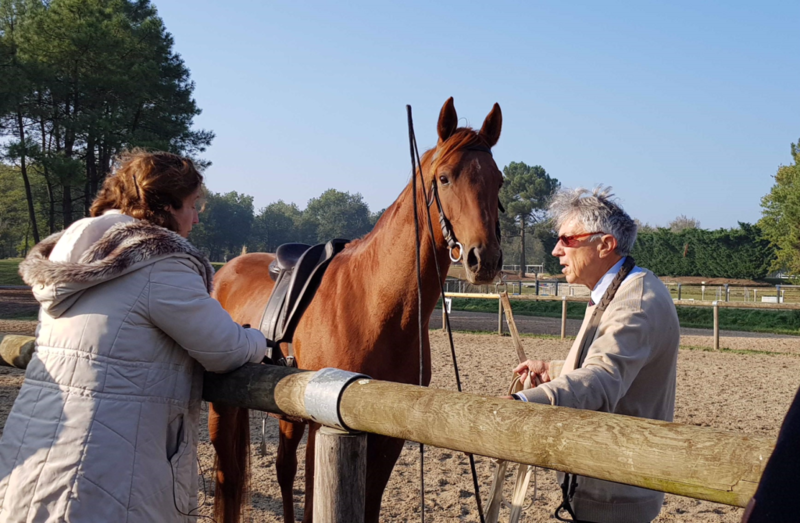 Technical delegates with Allege-Ideal, of which Bettina is one, are often asked to give back by donating teaching time. 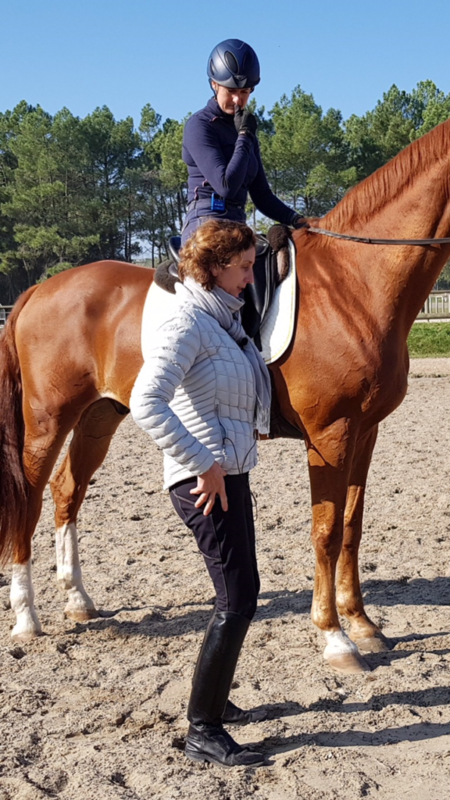 Below are photos from her day of teaching at Allege-Ideal. 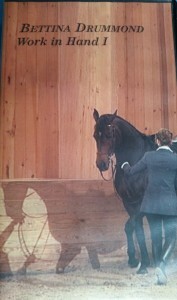 Scroll over images for captions and credits.